The Trivia, a splendid wooden dining table brought to you by @home, creates a beautiful impression on the eye of the beholder with its neat, modern appearance. 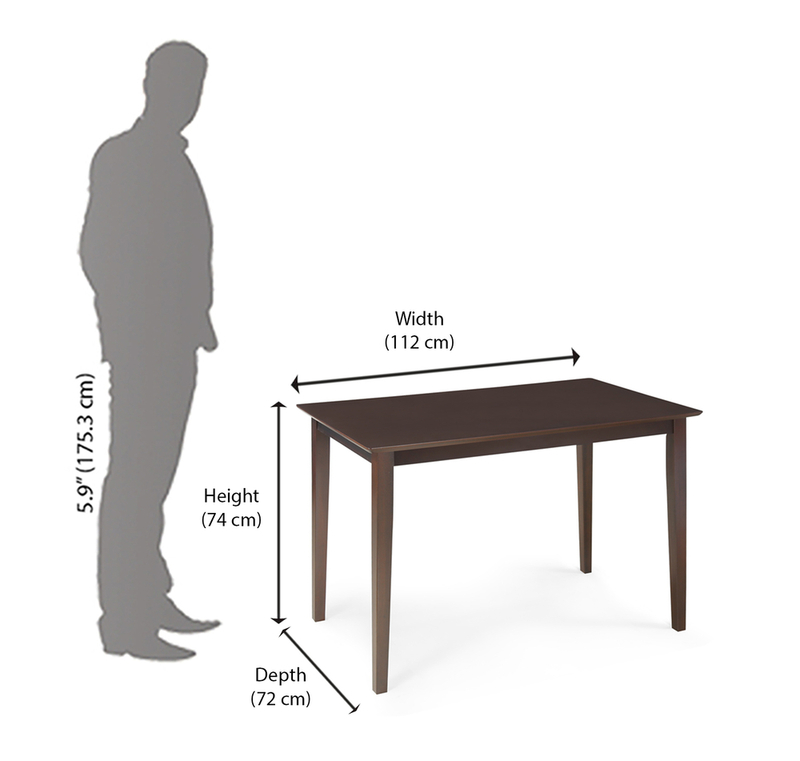 This table is made of rubber wood with an MDF and veneer table top, complete with a melamine finish. This piece is a combination of traditional looks with contemporary craftsmanship. It resistant to wear and tear, and will last long. With a robust structure, the @home Trivia is sure to be the complete package.